"Thank you for your service!" "I just love how my contacts look and feel...I'm from Canada and they don't have any colored toric..."
"Thank you so much~! I'm so happy to be getting lenses yay~"
Not as natural looking as I thought they would be. Being a first time circle lens purchaser I was looking for a natural looking yet vivd gray color type of lenses and the Extra Dali Gray lenses were not the ones I was looking for. They are a bit too big in size for them to be natural looking. Comfort wise 10/10 spot on. 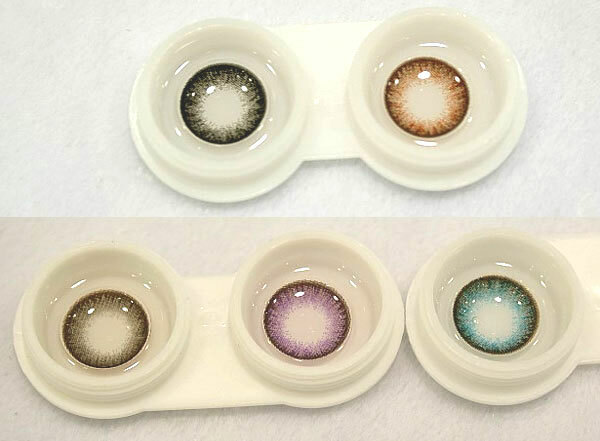 The color of the lenses are great as well however not as pigmented as I thought they would be.